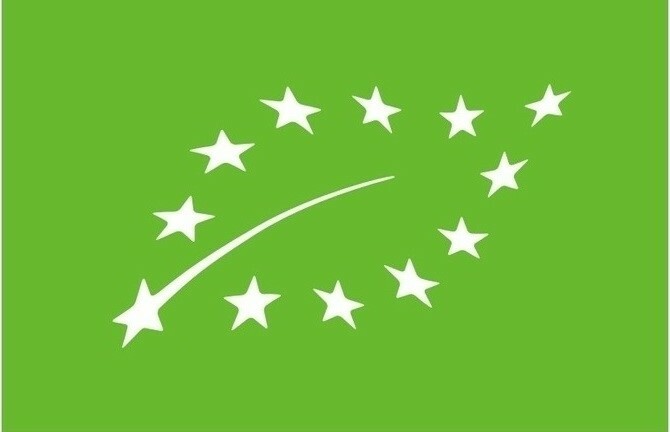 Recently, 8 products qualified for EU organic certification in Angel Yeast, including: dry wine yeast, autolysis yeast, inactive yeast, yeast extract, yeast cell wall, feeding Selenium yeast, feeding dry yeast, manno proteins. Yeast and yeast derivatives widely used in food, brewing, flavoring, poultry breeding and human health. Angel’s EU organic qualifying will provide more business opportunities for makers & traders of organic product. Angel Yeast is the only one qualified by EU as organic products in China yeast industry. The EU website involved showed. EU organic qualifying is an international system. The EU organic product accepted in the key markets globally. Organic products means the stuff is from organic farming, product and process in compliance with the international organic standard, and qualified independently by authorized organization. Those are including grain, vegetables, fruits, dairy products, livestock, food and industrial process product. 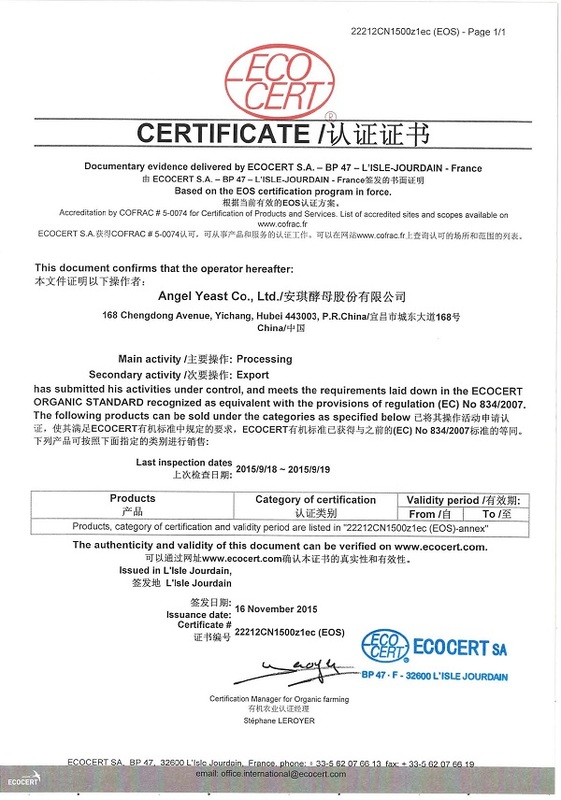 Angel’s EU organic product belonging to industrial products. It’s main stuff qualified as organic one, and all processing have to meet requirement on organic production specification & regulation. It’s very strict both on organic product application and qualifying requirement, is reported. With the more and more favorable, organic production means green, or premium. It turns to a developing trend probably. Organic is still the customs preference & favorable even the price much higher.